Nobody knows when “The Big One” is going to hit California, but here’s how experts think it will play out when it does. California is the land of beaches, mountains, and Hollywood. It’s also, inconveniently, a dangerous minefield riddled with nasty fault lines that rupture without much warning, generating massive earthquakes that can level buildings, pulverize roads, and kill lots of people in the span of seconds. The San Andreas is the most notorious of these faults. It runs roughly 800 miles long and produces quakes so catastrophic that there’s a 2015 action movie about it starring The Rock. At 5:04pm on October 17th, 1989 the Loma Prieta earthquake struck the San Francisco Bay area a few minutes before the Giants were to face the Athletics in game 3 of the World Series. The world has changed a lot since then. From the proliferation of mobile phones, to the growth of email to the launch of Facebook, we’ve become a much more connected society. The virtual explosion of computing power over the past half-decade has been remarkable. New earthquake warning systems are on the horizon for the US. Several companies have even emerged who specialize in mapping earthquake data in real time so that search and rescue teams can improve their disaster response efforts. There hasn’t been a major earthquake in Northern California in over thirty years. 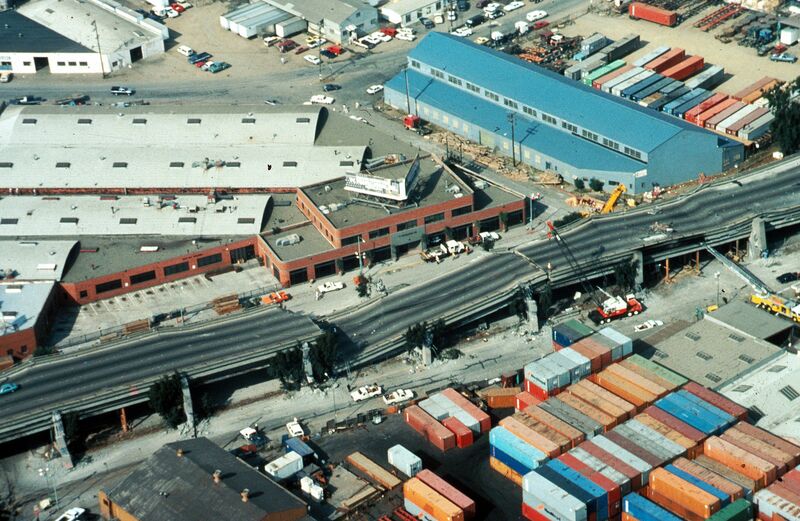 But, ask yourself when was the last major earthquake on the Hayward fault? The answer is about 150 years ago. The 80-mile-long Hayward fault winds through just east of San Jose and then travels underneath the cities of Oakland, Fremont, Hayward and Berkeley. The USGS says a 33% chance exists for the Hayward ruptures in a M=6.7+ earthquake by 2043. All Bay Area residents should be concerned about this prediction. Seismologists at the Lawrence Livermore National Laboratory recently developed a simulation for an earthquake on the Hayward using three-dimensional technology on one of their supercomputers. This simulation turned into the most advanced ever run. The LLNL scientists rely on ISO-Base™ platforms from WorkSafe Technologies™ to protect these same supercomputers which ran the simulation because they are located in Livermore which is about 20 miles away from the Hayward fault. Here is a link to read more about this advanced simulation. 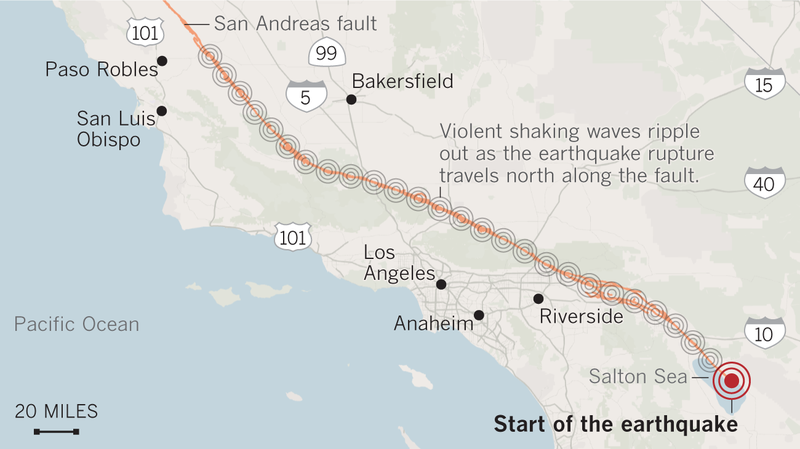 America’s most famous fault line, the San Andreas, is known for its frequent earthquakes, but one part of the system, the San Jacinto Fault zone, in inland Southern California, has been surprisingly quiet for the last 200 years. Now new research has detected small tremors deep under the fault system, suggesting it’s not as calm as we once thought and may be ready to release a massive earthquake sometime soon. The San Jacinto Fault zone in Southern California is not actually a plate boundary but rather serves as the stress release point between the North American Plate and the Pacific Plate as they grind together at the San Andreas Fault. 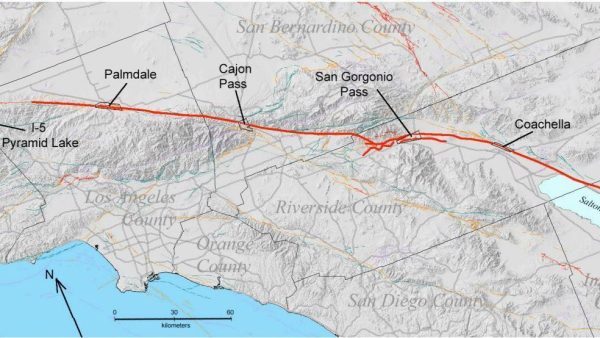 An area of the San Jacinto Fault zone, known as the Anza Gap, is the main focus of the recent study. How well will Earthquake Early Warning Work? In the M=7.1 Puebla, Mexico earthquake on September 19, which caused significant damage in Mexico City, the city’s earthquake early warning sirens went off approximately 12 seconds before the strongest ground shaking (See video below – sirens go off at the 37 second mark). While the onset of shaking appears to begin only a few seconds after the sirens, that should have been enough for people to take cover underneath tables or desks. Houston offers a grim vision of Los Angeles after catastrophic earthquake. 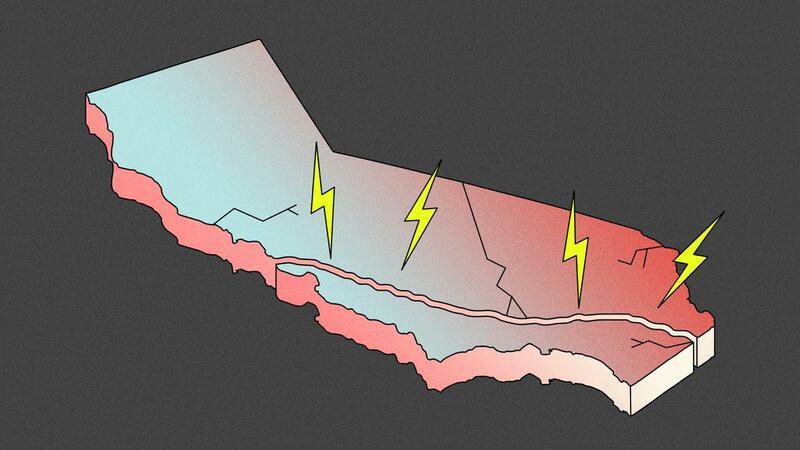 For years, scientists have drawn up terrifying scenarios of widespread destruction and chaos that would come to Southern California when a catastrophic earthquake hits. Their efforts to warn the public may get an unlikely boost from the unprecedented disaster unfolding in Houston, where Tropical Storm Harvey dumped trillions of gallons of rain across Texas and brought America’s fourth-largest city to its knees. Gary Wong is Director of Applications Engineering at Instor Solutions. Of all the natural disasters that can affect data centers, earthquakes are among the most damaging. Given the data center industry’s continued growth and expansion throughout California, these potentially catastrophic events are always top of mind for data center owners and operators. With the passing of the 27th anniversary of the 6.9-magnitude Loma Prieta earthquake, centered within 10 miles of Santa Cruz, now is the time for data centers across California and other areas prone to seismic activity to reevaluate their earthquake disaster strategies and look at the availability of proactive protection plans. 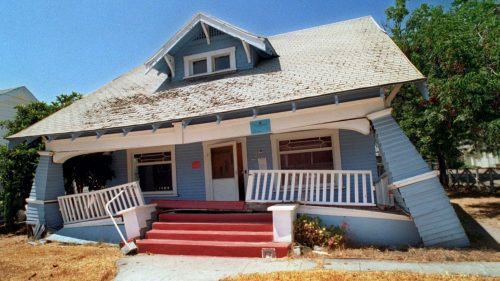 Across the world, there are an estimated 500,000 detectable earthquakes each year; 10,000 in the area of Southern California alone. 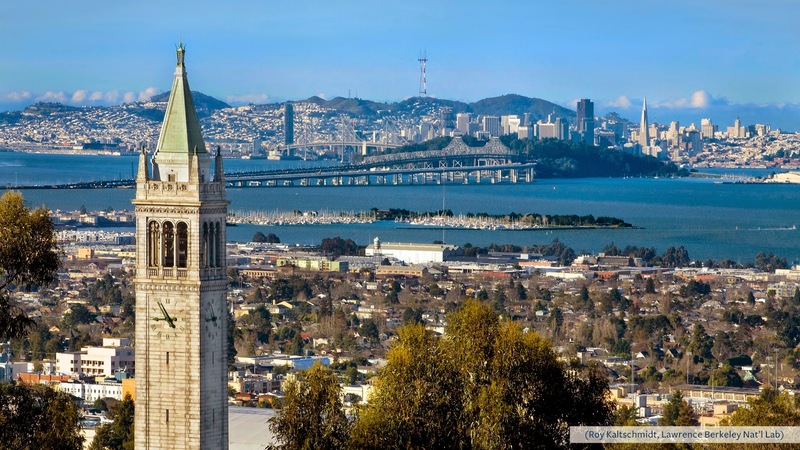 These sobering facts lead to some important questions: If an earthquake like the Loma Prieta were to strike again, how are data centers better protected now than 27 years ago? What would the projected loss be to your company and customers if a major earthquake hit? What is your company doing to protect the valuable data and physical assets in your facility? Earthquake damage can be particularly devastating to the data center industry for a variety of reasons. Going beyond the health and safety of its staff, the loss of uptime resulting from an earthquake can be financially devastating. If a seismic event occurs and the facility is unprotected, the physical damage to servers and IT equipment can also be beyond repair. This combination of loss of equipment and downtime for clients will likely result in the loss of the business in its entirety. 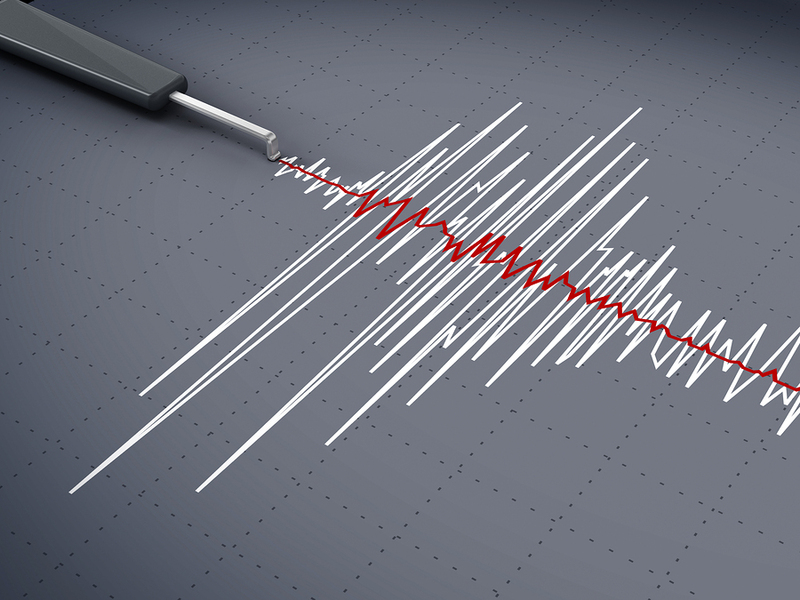 While we have yet to develop the technology to accurately predict where and when an earthquake will take place, there are precautions that owners and operators can take to help protect data centers from substantial earthquake damage. Whether planning a new build or retrofitting an existing facility, these forms of seismic planning should be a priority. For others, the fear prompts denial — a willful ignorance of the dangers for years until the ground starts shaking.